Discover how NASA’s shuttle program has led to its exciting new era of space exploration. Learn about the important role of the International Space Station. Uncover what NASA and the space community are working on, and the challenges they face to carry out bold missions such as capturing asteroids and landing astronauts on Mars. 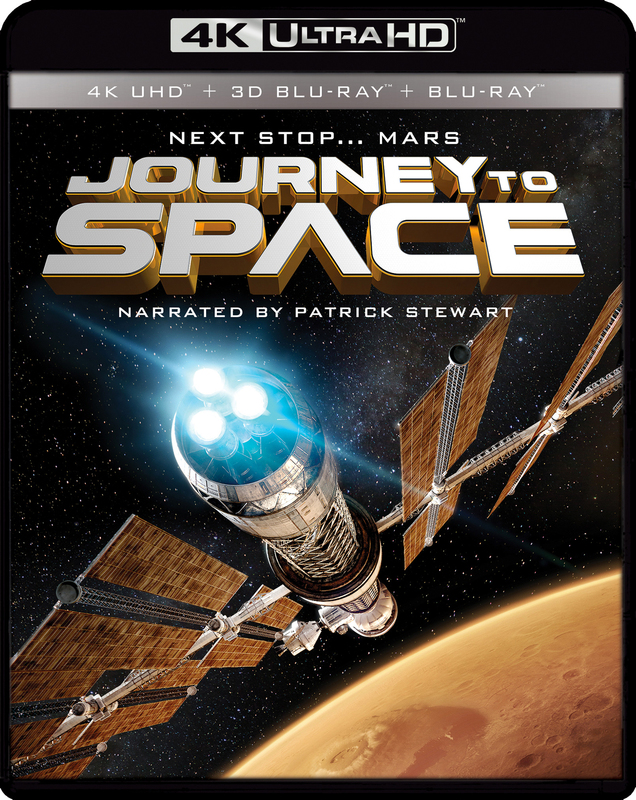 Narrated by Sir Patrick Stewart.